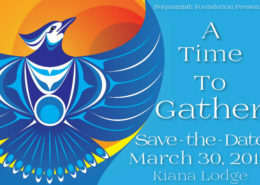 Enhancing the culture, education, environment and physical well-being of the Tribe and the greater Suquamish community. 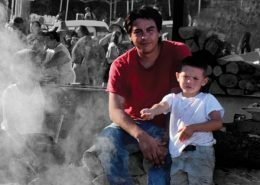 The Suquamish Foundation is a tribally chartered, non-profit organization created in 2005 as a conduit for funding Tribal projects and programs. 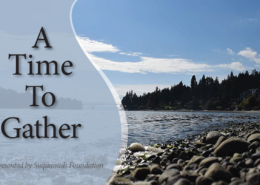 Learn what you or your organization can do to support the Suquamish Foundation, including how to donate, sponsor or attend a fundraising event. 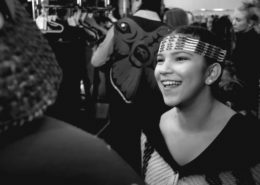 Learn about the different ways to apply for funding from the Suquamish Tribe as well as community programs and organizations we contribute to. 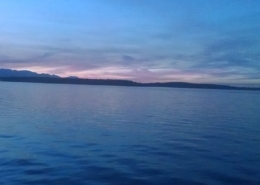 In May 2018, the Suquamish Tribe reclaimed significant shoreline and land that was previously a large part of the original Port Madison Reservation. Reclaim is a word that when defined has several different meanings: “take back”, “make new”, “set right”. We believe that the reclamation of the Suquamish Shores property is all three. Now the real work begins and we need everyone to join with us in transforming the Shores into what is best for all. 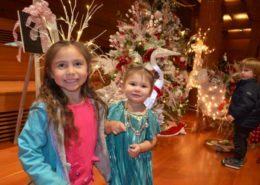 This amazing opportunity allows us to make dreams come true in a revitalized Suquamish community. 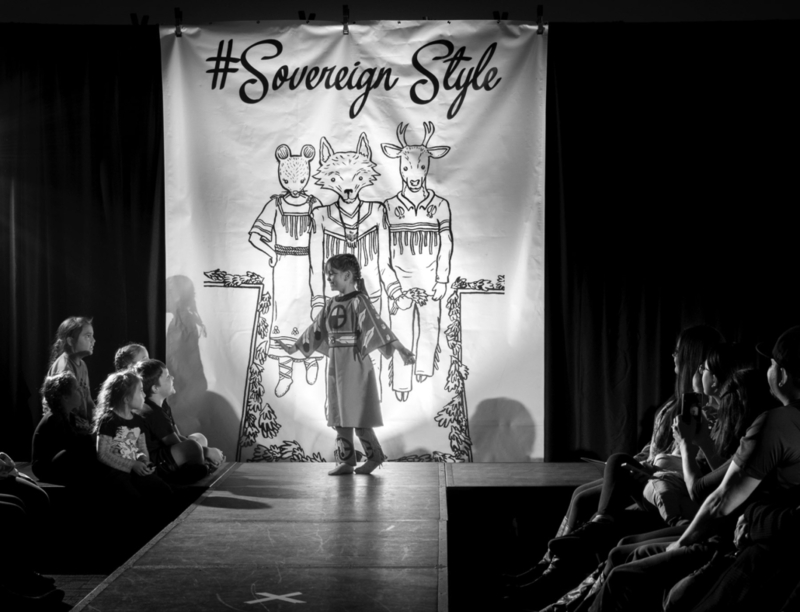 In the first phase, we envision a children’s playground inspired by Native stories and legends. 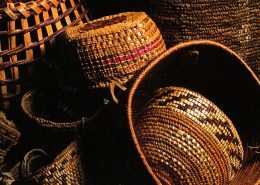 Native artists will have spaces for carving and weaving. A covered area will provide the perfect picnic gathering space for family celebrations and community events, while surrounded by indigenous plants and trees. But we need your help. What happens next will be the direct result of your generosity. 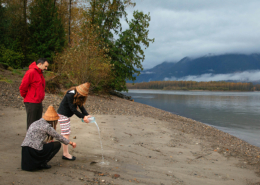 Won’t you help transform Suquamish for now and for generations to come? 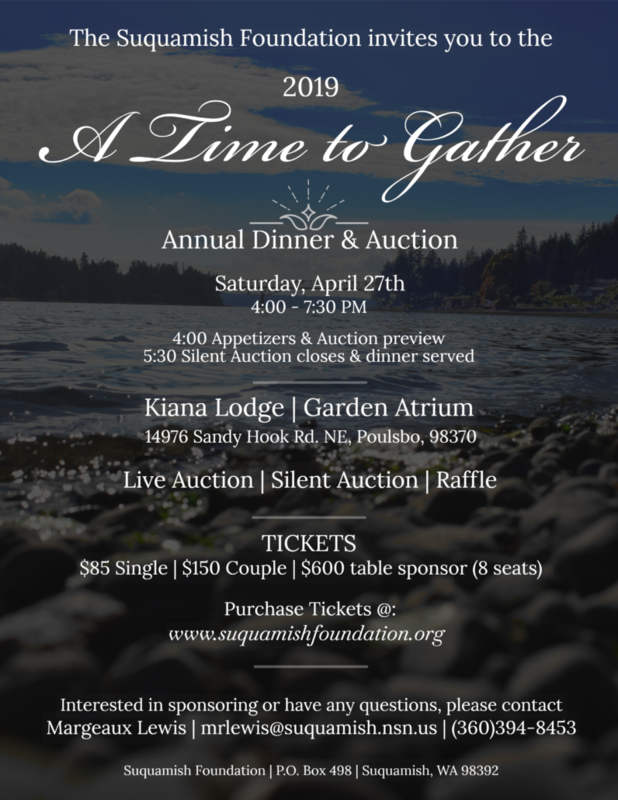 It is truly an honor for us at the Suquamish Foundation to invite you to our first fundraising event of the year; “A Time to Gather” on April 27th, 2019, 5:30 to 7:30 p.m. Join us at the beautiful Kiana Lodge. 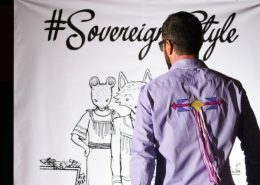 We will provide dinner and cocktails, and both a live and silent auction featuring original art by Native artists and donated experiential activities. We are in our last big fundraising push to purchase the playground equipment and complete the traditional landscaping for the Park. 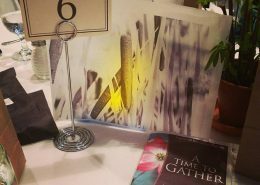 We hope to raise $60,000 at this years’ A Time to Gather event. Ground breaking will be in May; expected completion date is August 2019. 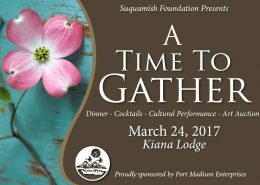 The Suquamish Foundation works to bring the Suquamish Tribe’s ancestral culture, values and spirituality to the forefront of community life. Enthusiastic partners and supporters came together to raise $20 million to launch our successful “Building for Cultural Resurgence Capital Campaign,“ which supported the beautiful new Museum, Community House, Community Dock, and new Early Learning Center. 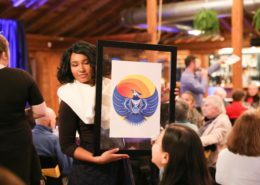 It is exciting to see such positive change in a few short years, to recognize the generosity of so many contributors and to come together to support and celebrate our on-going work and mutual benefit. Please join us for this vibrant event and revel in our community’s successes and bright future.